Home Family Law Can I Adopt My Step Child? Adoption is an amazing opportunity to bring a child or children into a loving family. Florida law allows stepparents to adopt their step children in certain circumstances. 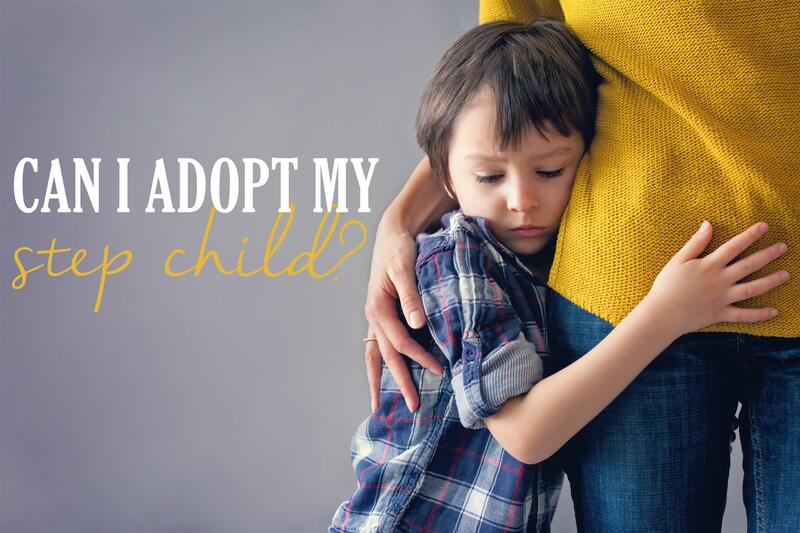 Florida Statute 63.042 sets out the necessary steps to complete any adoption, including the adoption of a step child. First, there must be consent from the biological parents of the child to allow the step parent to adopt the child. In some cases, the parental consent is not necessary. Parental consent must be in writing and notarized. The written consent of the biological parent must state the person is giving their consent to the step parent’s relationship to the child. It must also state that the biological parent is relinquishing all their parental rights. This particular step is not necessary for the parent that is married to the adopting step parent. Lastly, the consent must state that the parent understands the ramifications of the consent and that they no longer have legal parental rights. For questions about helping reasonable people redefine family, please contact the Martin Law Group in Celebration, Florida.